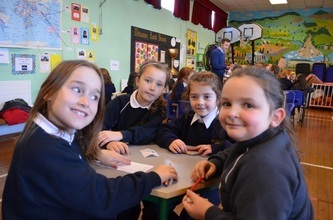 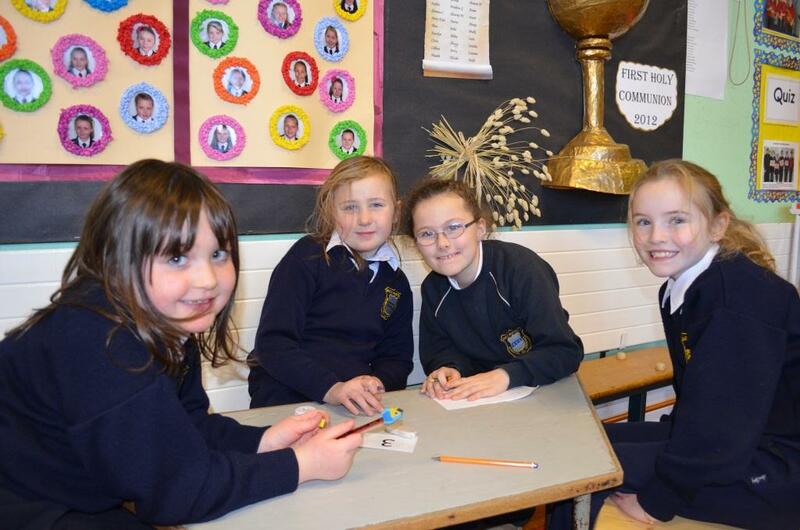 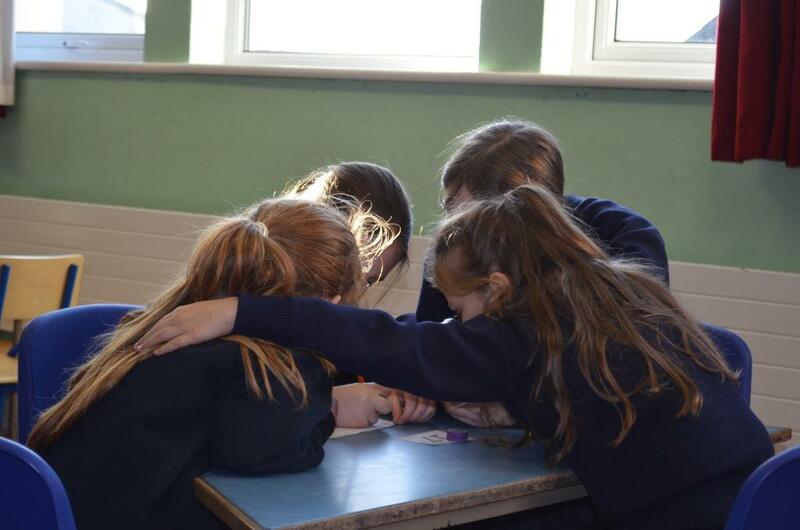 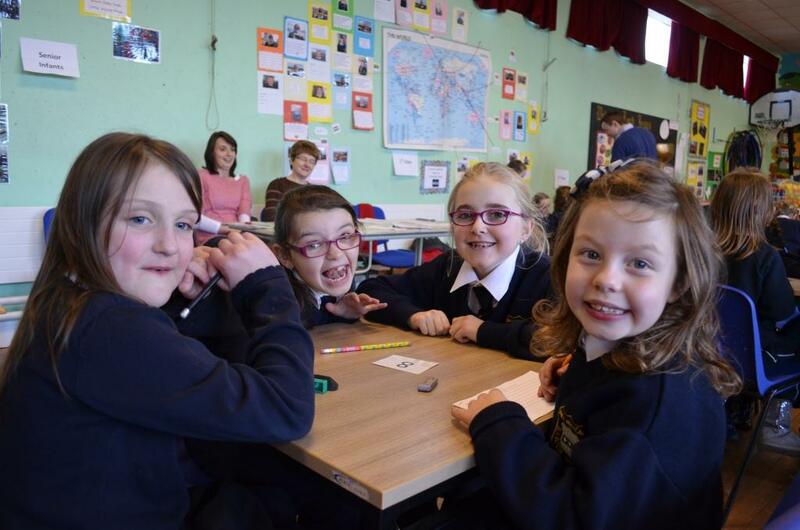 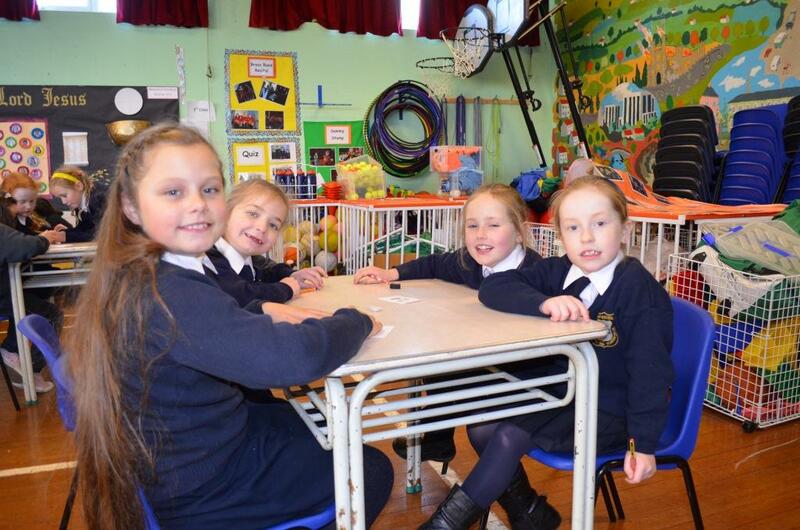 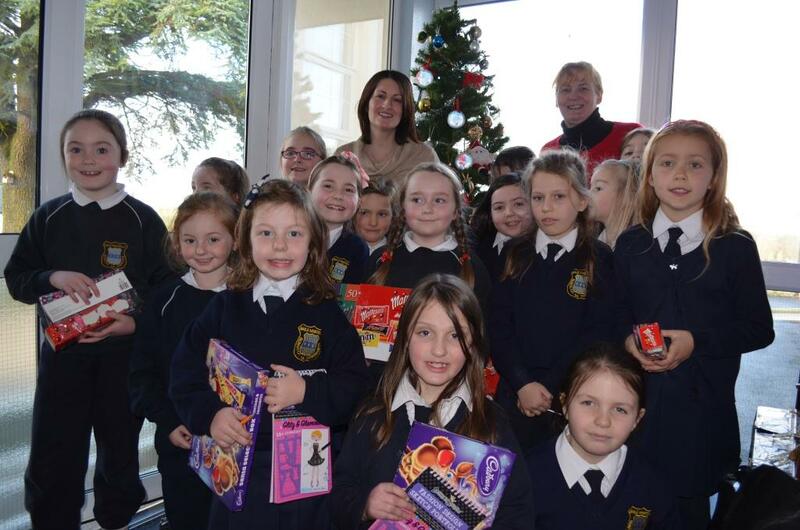 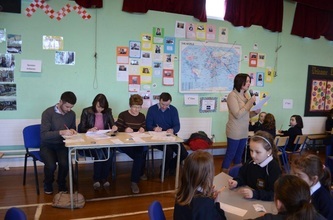 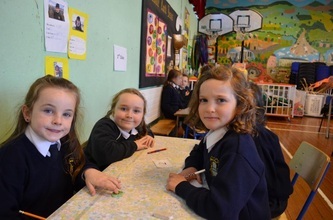 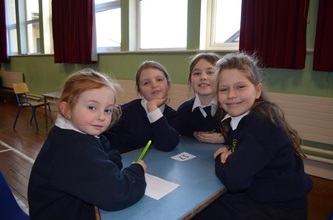 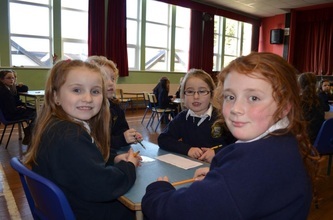 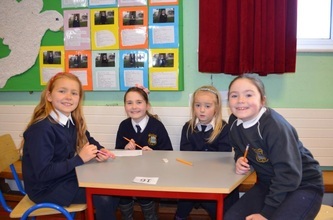 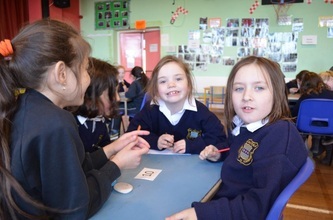 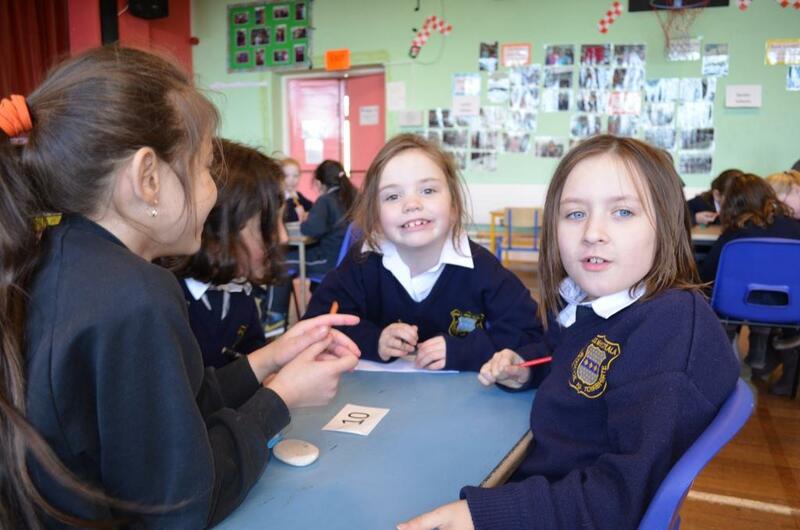 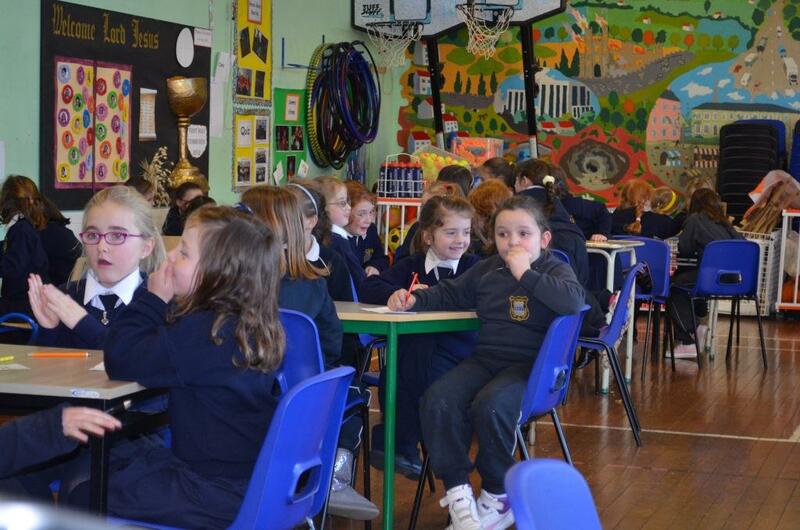 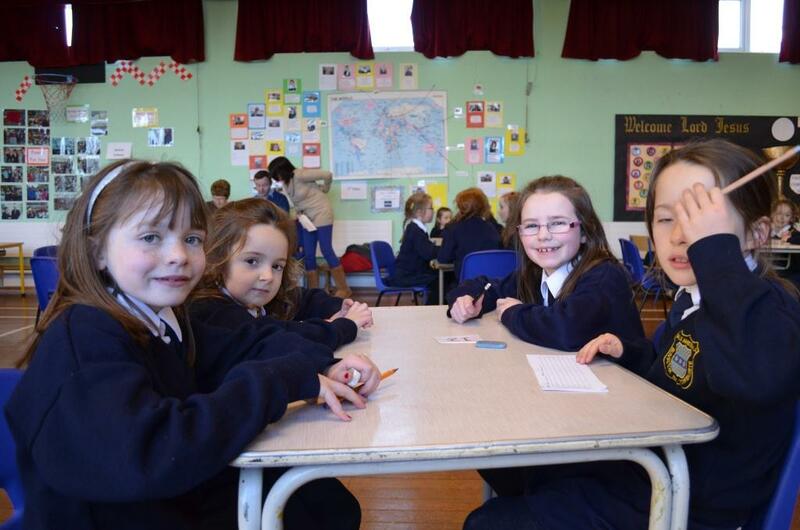 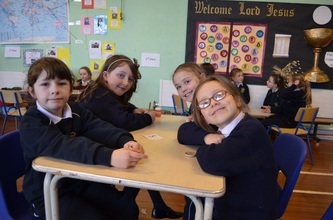 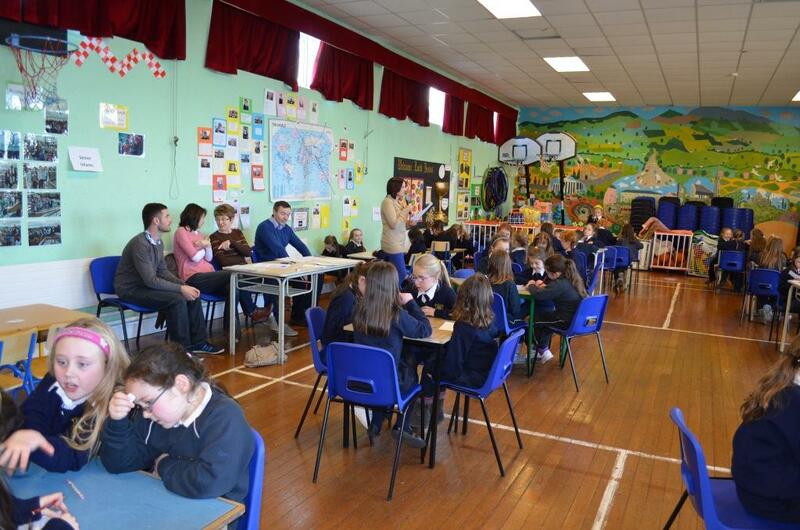 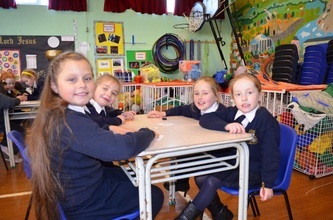 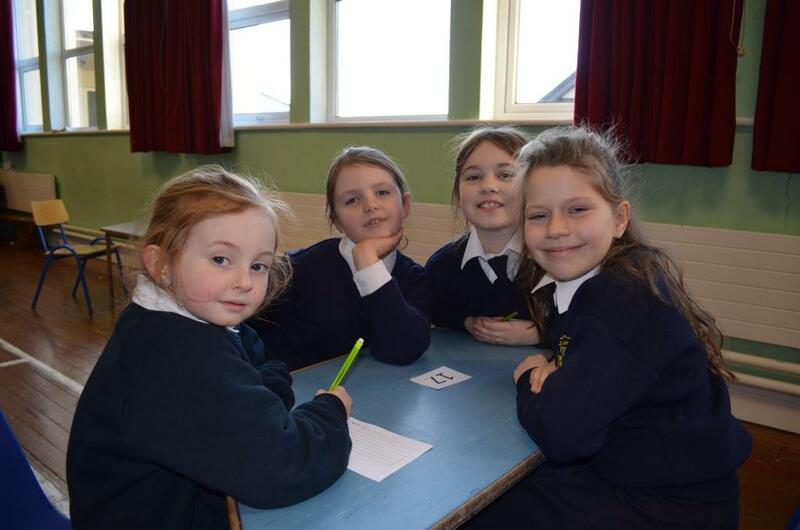 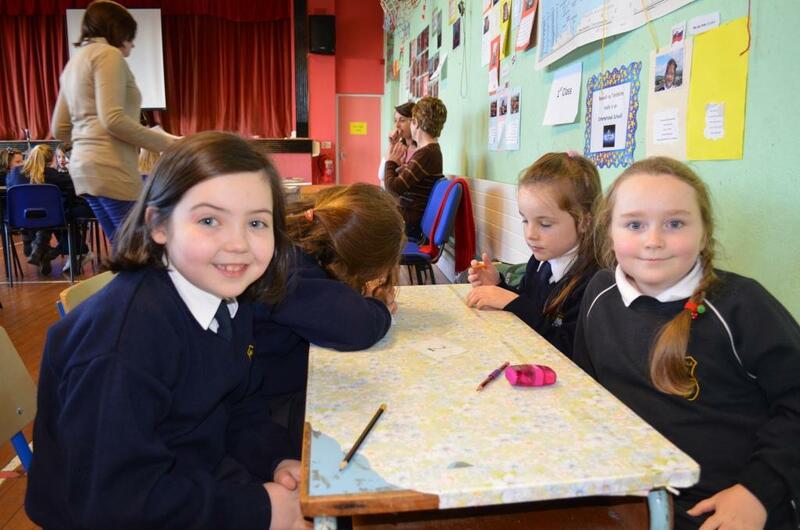 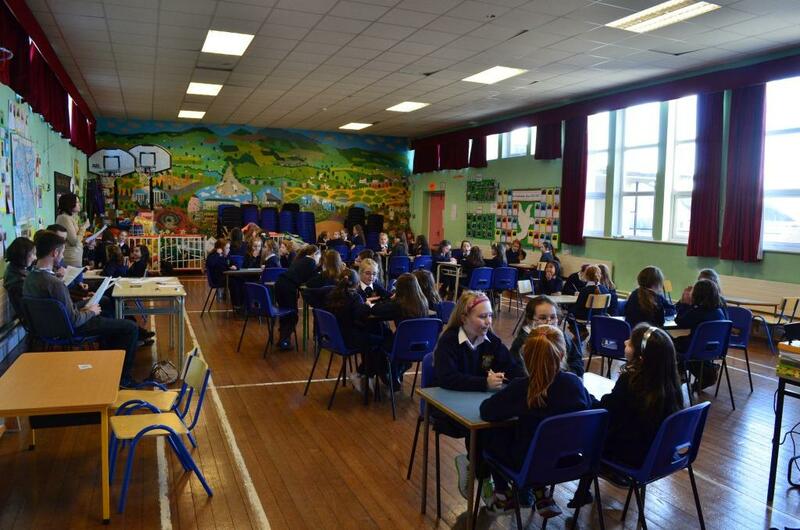 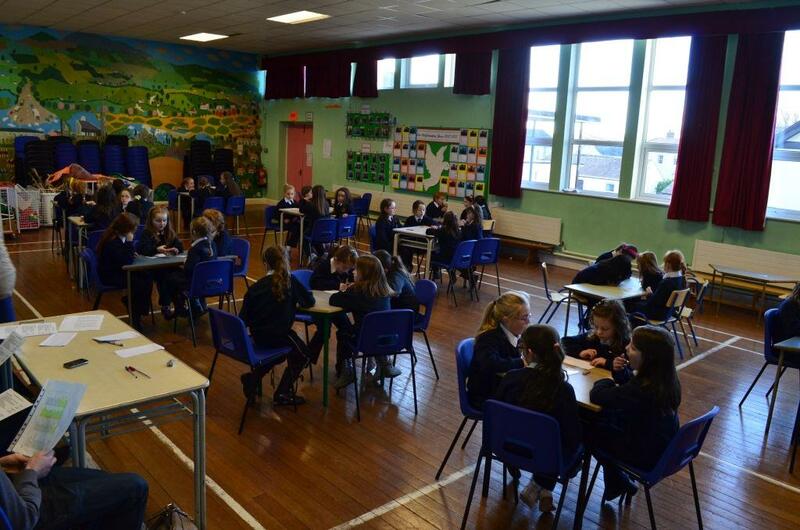 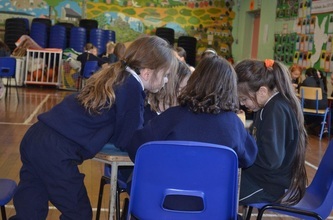 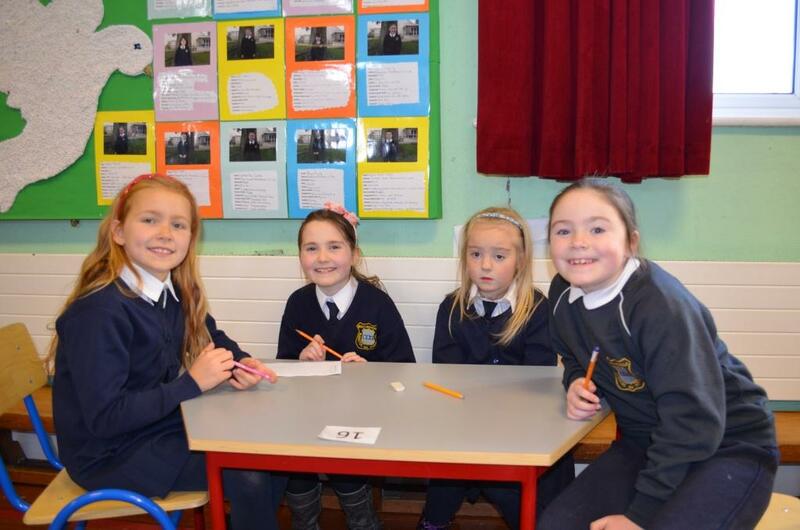 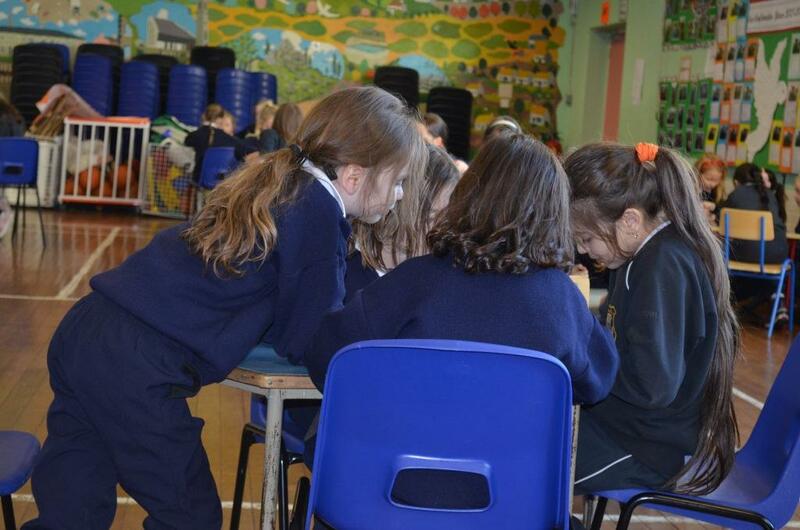 On Friday 7th December, Ms Lenihan organised a table quiz for the girls in 1st and 2nd class. 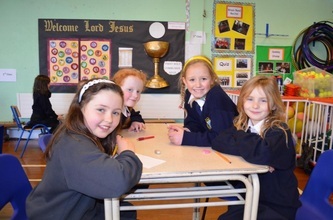 The prizes were sponsored by the Presentation Sisters, which we are grateful for. 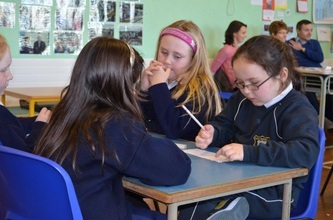 There were mixed teams and a wide variety of questions. 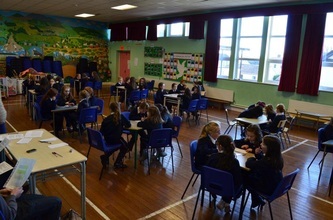 It was the first quiz for the girls of 1st class. Everyone who participated enjoyed the afternoon.